The Imaginary Geography of Hollywood Cinema 1960–2000 combines digital cartography with close readings of representative films from 1960 to 2000. Christian B. 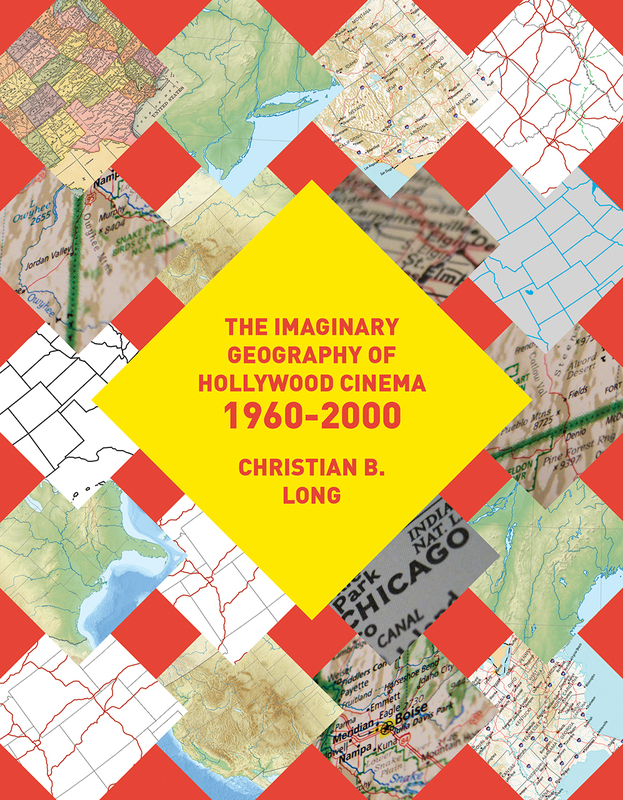 Long offers a unique history of twentieth century Hollywood narrative cinema, one that is focused on the intersection of the geographies of narrative location, production, consumption, and taste in the era before the rise of digital cinema. Long redraws the boundaries of film history, both literally and figuratively, by cataloging films’ narrative locations on digital maps in order to illustrate where Hollywood actually locates its narratives over time. A PDF version of this book is available for free in open access via the OAPEN Library platform, www.oapen.org It has been made available under a Creative Commons Attribution 4.0 International Public License and is part of Knowledge Unlatched. Introduction: Where is Hollywood Cinema? Conclusion: Where Isn’t Hollywood Cinema? "The book sits well alongside other recent monographs of US cinema’s spatial politics. . . . Long brilliantly connects spatial content (and spatial politics) to wider shifting trends and industrial developments, revealing with clarity the tight interrelationship between dominant modes of filmmaking and the spaces that are being put on-screen. . . . He certainly succeeds in demonstrating that location is ‘an under-explored and powerful explanatory force’ shaping both the themes and the underlying ideologies of particular film texts and of the industry more generally. . . . This book does a great deal of useful work in rendering visible such absences and encouraging us to look for more."